HTC has already announced that the Android 4.4 KitKat update is under carrier certification, and should hit the devices in the coming weeks — despite the fact it is delayed by one to two weeks. If you’re rocking an HTC One from Sprint, rejoice as the Android 4.4 Update is now available for the handset. Before you get too excited and start staring at your screen for the update notification, you should know that the carrier is rolling it out on “customer initiated request” meaning you need to check for it manually to download the update. I know it sounds a little strange, but many users don’t care about the update while others can’t live without them. The latter can check for the update manually by heading to Settings > About Phone > Software update. Don’t worry if you can’t see the download as of now, but keep trying and you will get it. The network initiated roll out of the Android 4.4 KitKat will commence from February 2nd, and should take a little while to reach all devices over-the-air. Now, open the settings app and start tapping on the Check for updates button. 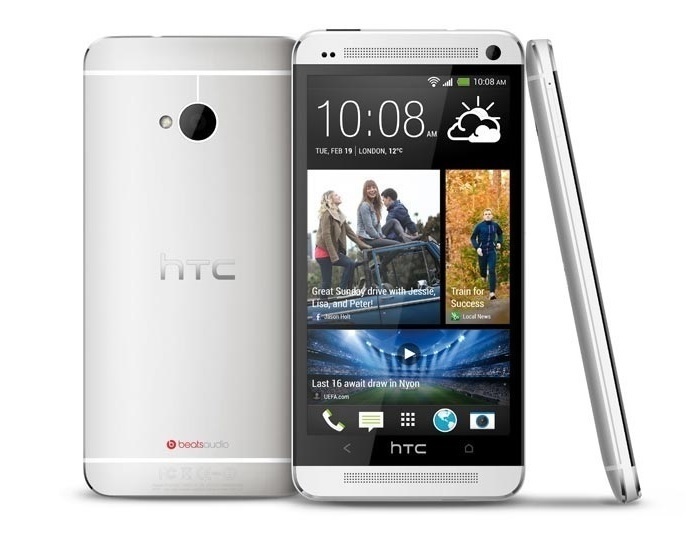 Let us know if you already updated to the Android 4.4 KitKat on your Sprint HTC One, and share about the improvements.